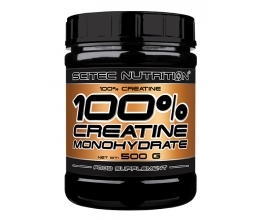 HMB (Beta-hydroxy beta-methylbutyrate) is a metabolite of the branch chain amino acid Leucine. 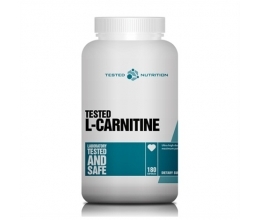 As an amino acid this can be beneficial in the growth and maintenance of muscle mass. This can be used by athletes or regular gym goers to help optimise recovery and training goals. Add your preferred amount of water or fruit juice into our shaker. Then add 1g, shake and consume. Use 3 times daily.